The world got a little less imaginative when beloved Marvel Comics writer, editor, and publisher Stan Lee died in November, but now World of Warcraft is doing its best to pick up some of the slack. 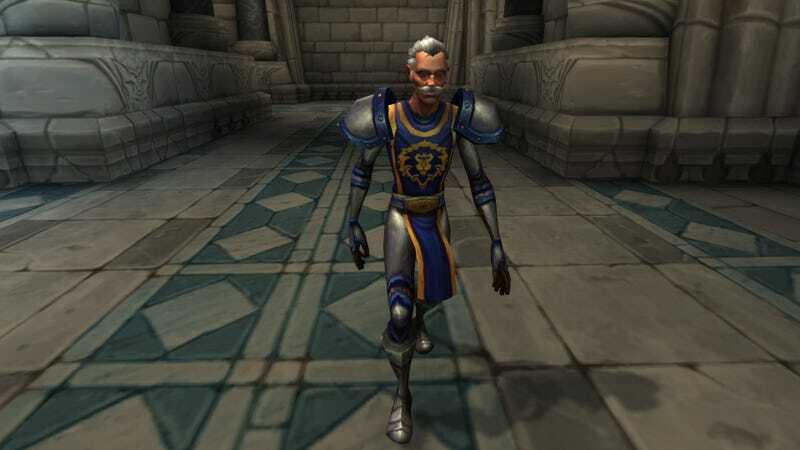 As part of WoW’s recent 8.1.5 public test server patch, there’s a new character roaming the Alliance stronghold of Stormwind Keep. His name is Stanley, but it doesn’t take a goblin rocket scientist to figure out that he’s a reference to Stan Lee. He’s got the hair, the mustache, and the glasses.